As I sit here, thinking of the chapters that filled my heart with hunger for God, my heart begins to ache. 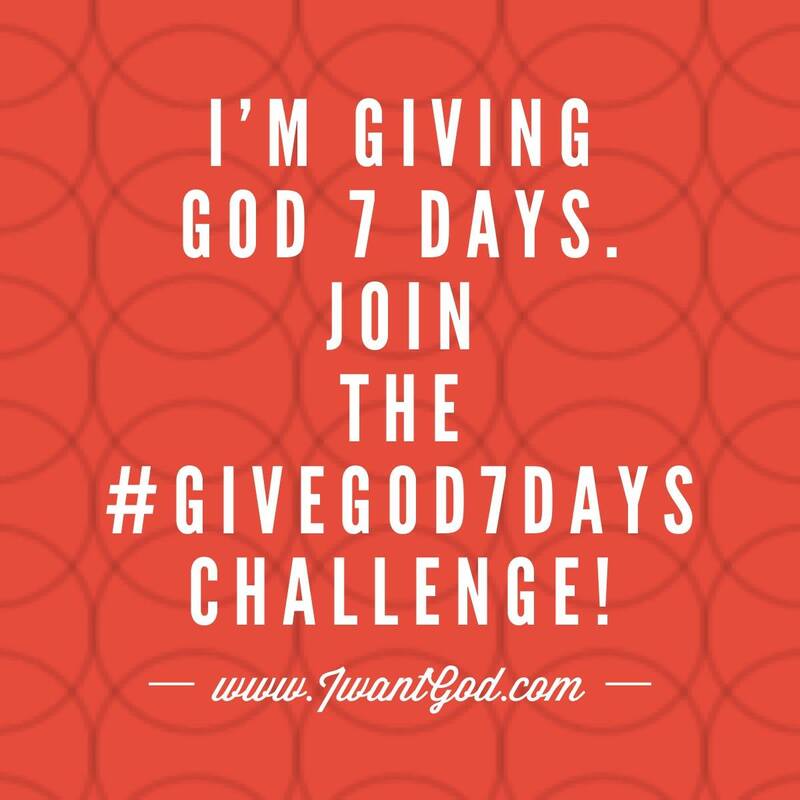 You see, I read “I Want God” over a month a go, I took notes, I prayed, and God changed me. Oh, but here I am feeling like I’m back at the beginning. I planned to spend time with God in the morning, after my workout, but failed…two days in a row. Does God want me to feel condemned, no, but like a daughter that misses her father when he’s away on a business trip, I miss spending quality time with my Heavenly Father and my attitude and actions reflect it. 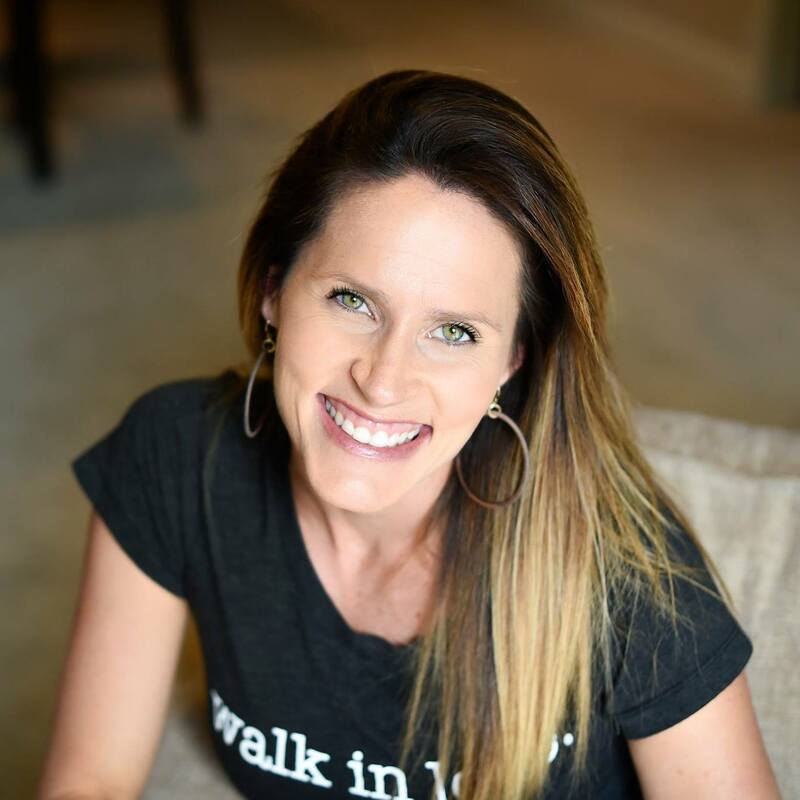 A deep sigh came from my chest, as I walked up my soft carpeted stairs, I heard God’s gentle voice say, “Your trying to do it all on your own.” “Yes, I am,” I replied. The wonderful thing about God is, even when we don’t make the time to sit with him, he’s still with us. He is always patiently waiting for his turn. “We are most at risk when we are not in crisis.” I don’t want to be in a crisis to then call on His name. I want to be so full of God that when the crisis comes, I’m strong enough to stand because I already feel God’s presence with me. If you’re questioning where your relationship with God stands, I recommend this book. If you need a revival in your life, I recommend this book. 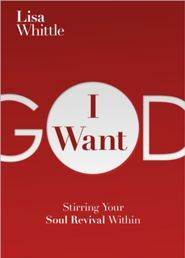 If you no longer just need God, but want Him, I recommend this book! 1. 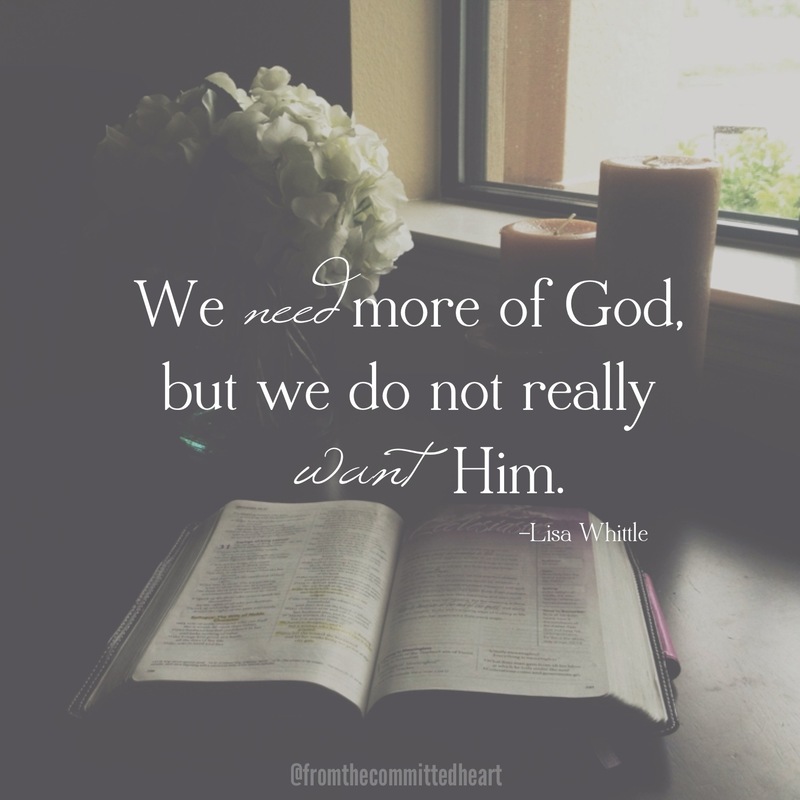 God is what I want most. 2. Other things will scream for my attention. 3. I will have to choose between them. 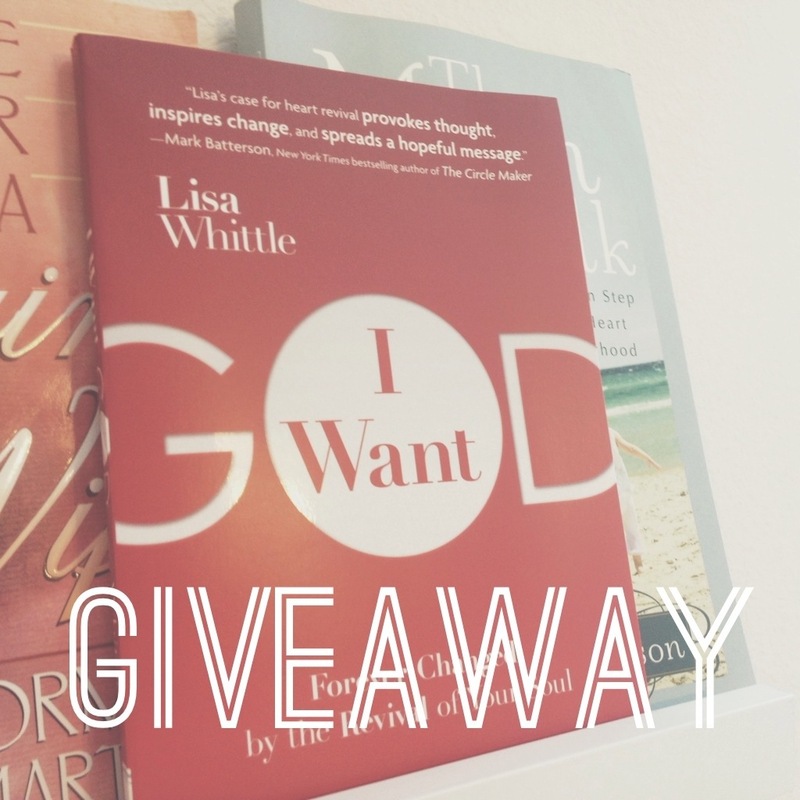 To get a copy Lisa’s book, I Want God, CLICK here. *There’s also a chance to win a copy of “I Want God.” Head over to @fromthecommittedheart on Instagram to enter. The winner will be announced Tuesday morning! When the Stirring Doesn’t Stop! Since I believe a woman’s number one ministry is her family, I continued to pour into each of my family members, all the while my heart was stirring. 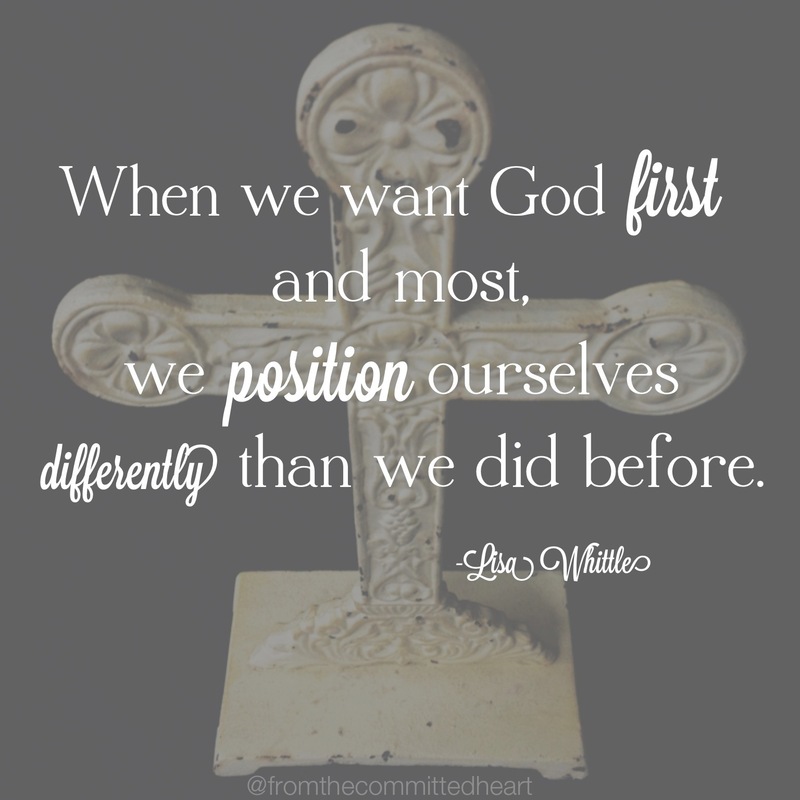 I eventually started a blog, From the Committed Heart. I thought this blog would be the missing piece of my heart’s call and though it has helped, my heart kept stirring. About mid May, of this year, I felt God say, it’s time. My heart was pounding, tears were flowing, it’s been almost a decade since I lead a ministry! I prayed for God to show me how I would be able to lead a small group without it taking away from my number one ministry, my family. After throwing around some ideas with a friend, I have received the blessing from my church to start a women’s group called, From the Committed Heart. I will be sharing about the many hats we as women wear and the importance of your relationship with our God the Father first and our husband second. 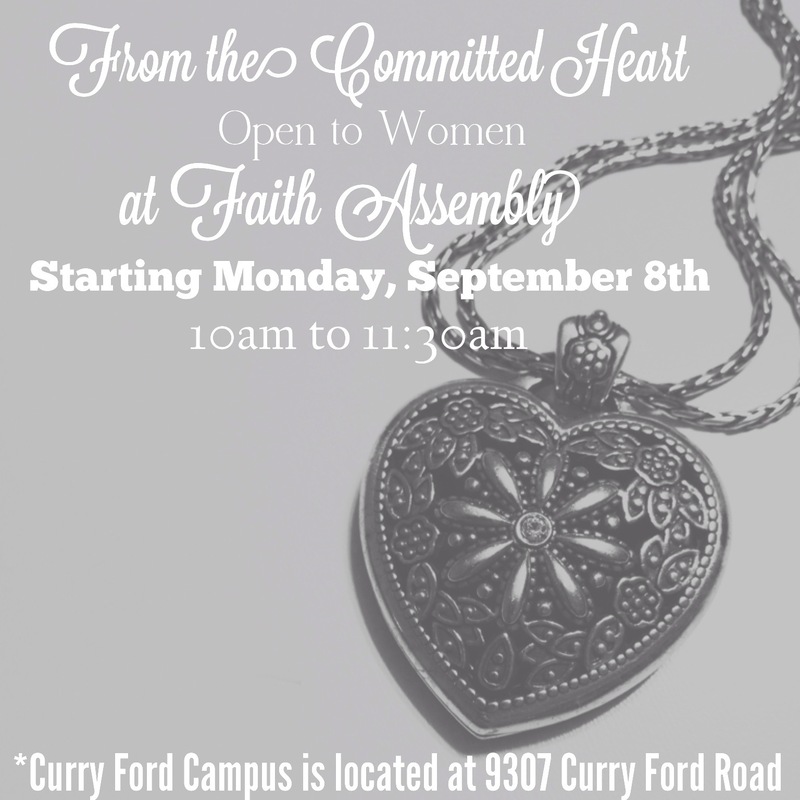 I’m excited to announce that the first meeting will be Monday, September 8th, from 10:00 am to 11:30 am at Faith Assembly, in the Prayer room. If you are a married woman, living in the Orlando area and are available, I would love for you to join us. “We live in a culture that says Make me popular, while Jesus says Become less. 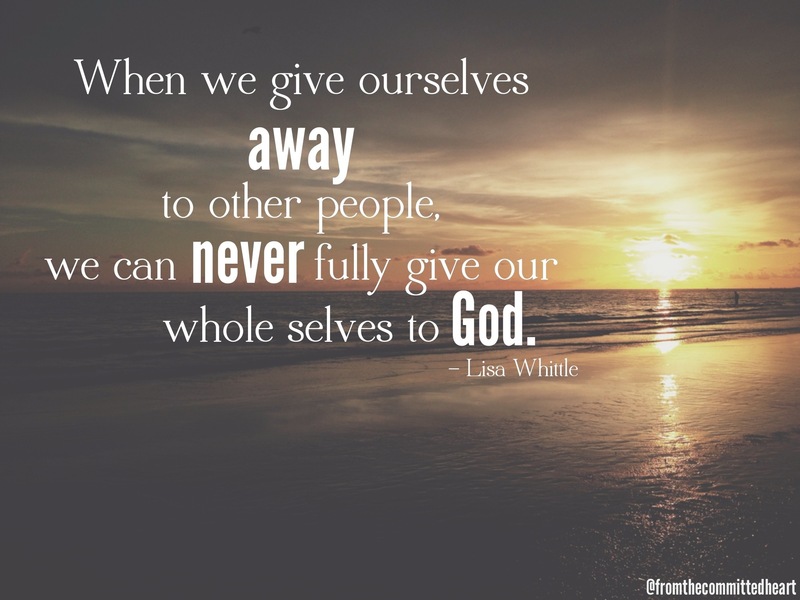 It’s a daily fight to want God more than ourselves.” Talk about putting yourself in check. Whose’s agenda are you seeking? God help us to see through our own selfish desires. I pray you break our need for attention and approval. I want you! I Want God!